Remember the secret project I mentioned a while ago? Well I'm happy to reveal it to you. 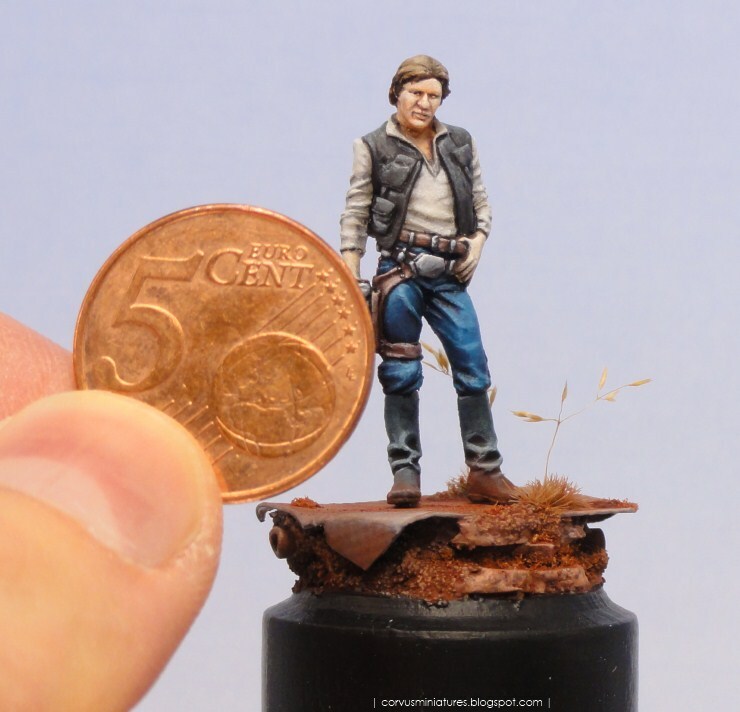 It's a Knight Models 30mm Han Solo. The reason for it being secret was quite simple: it's a birthday present for a friend. 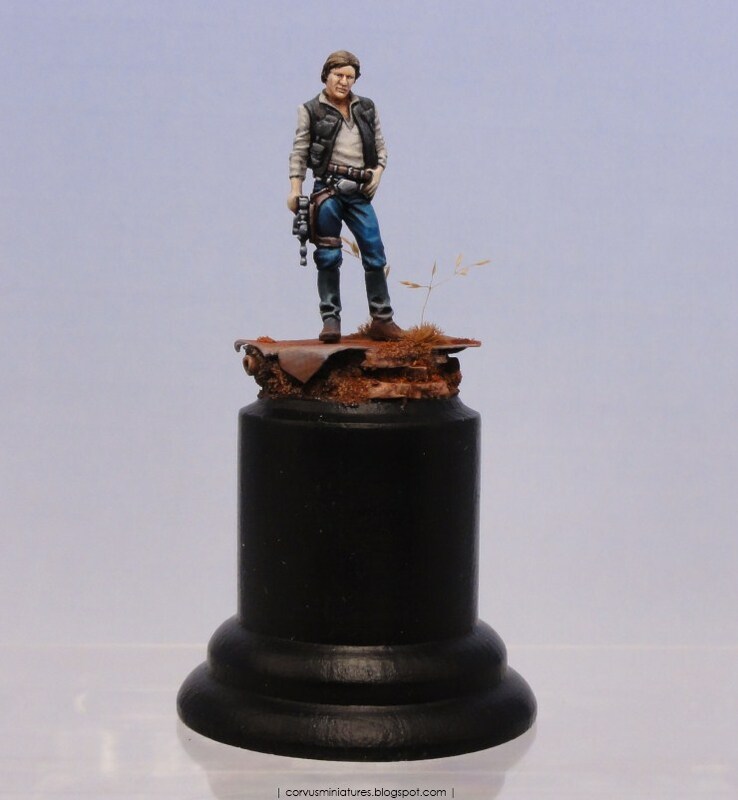 I really enjoyed painting the figure, the sculpt is very very good. 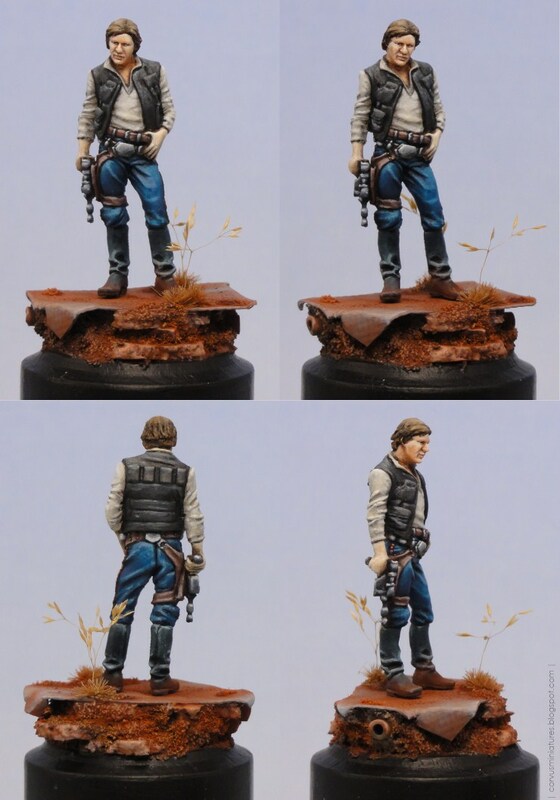 The exaggerated folds in the pants and the boots were a pleasure to paint. It also consists of one part, so no assembly was required, and all areas were very well reachable with the brush. Minor flaws include the nose (too big in my opinion) and the fingers on the right hand which are very poorly sculpted. It is mounted on a display plinth by Plinth Country. 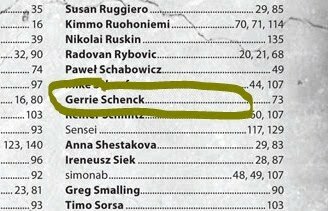 I made it to the CMON Annual 2009! 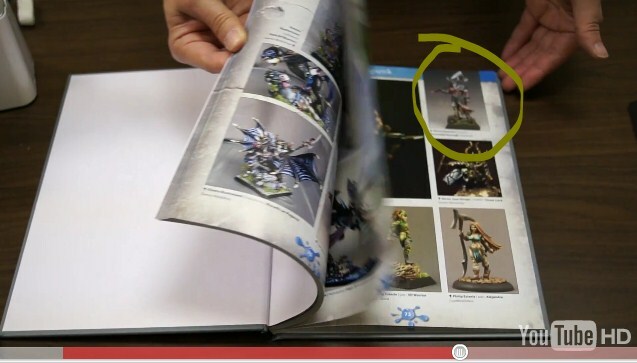 Got some awesome news last week: one of my painted miniatures from 2009 made it to the new CoolMiniOrNot Annual! It's the first time one of my works will appear in a publication so I'm very excited about it. I would also like to congratulate all fellow painters who are in it.